With the Pixel 2 XL just becoming official this week, it's a good time to enter the Google Pixel & Friends Giveaway. This giveaway offered in partnership with StackCommerce offers you a chance to win a new Google Pixel XL 2, a Daydream View VR set, and a Google Home for free -- that's a total value of nearly $1,000. 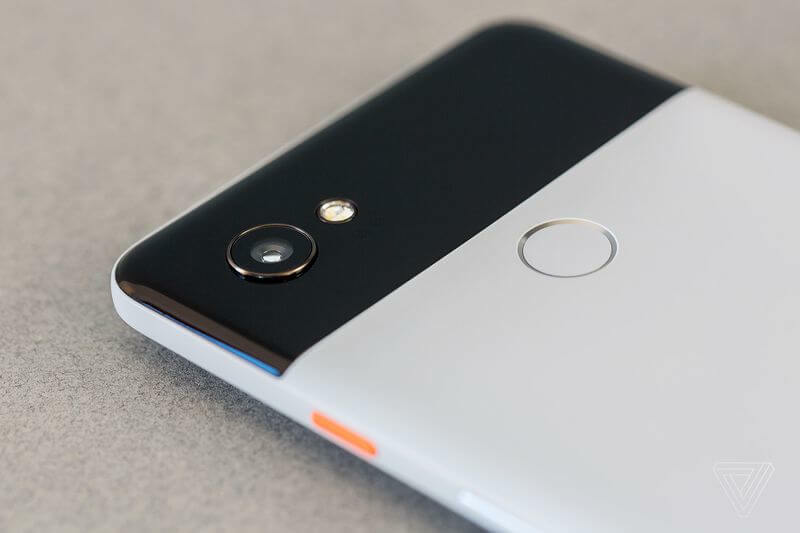 The Google Pixel XL 2 is a true Android flagship smartphone packing a Snapdragon 835 processor, 4GB of RAM, 12.2MP dual-pixel rear camera with OIS, "Active Edge" squeezable sides for launching the Google Assistant, IP67 water resistance, USB-C, and Bluetooth 5.0. Combined with the Daydream View, you can put your new Pixel to use gaming on the cutting edge of virtual reality. Then, you can switch to your Google Home to take on your daily to-do's once you're done playing. Pro Tip: There's usually more than one giveaway open at any given time on the Store. Currently you can also sign up to win some an Xbox One X, an iPhone 8, and 3 years of Spotify. All giveaways are shared with the StackSocial community, however for entering you only need to sign up to the TechSpot Store newsletter.